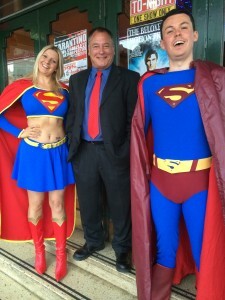 On Friday October 17th a big crowd arrived (some in full costume!) 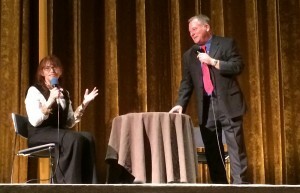 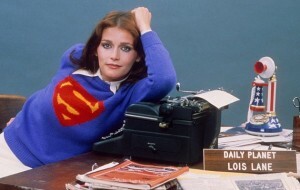 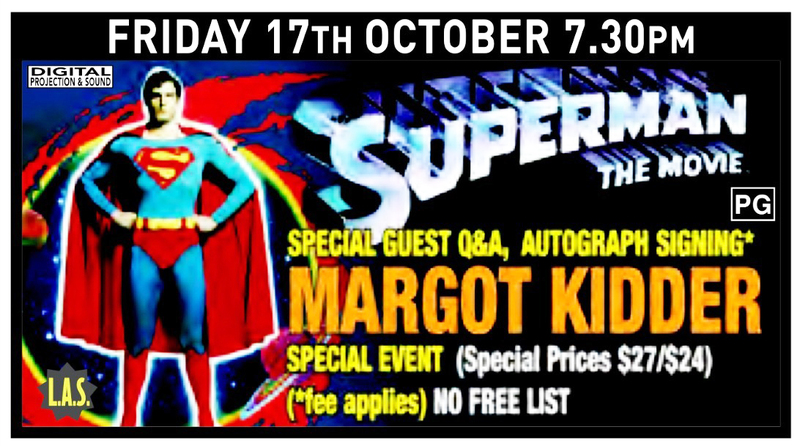 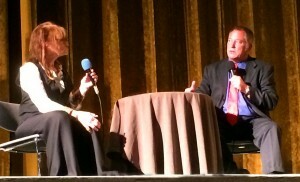 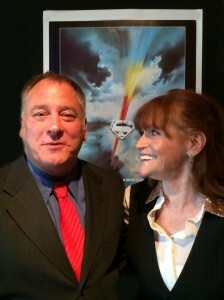 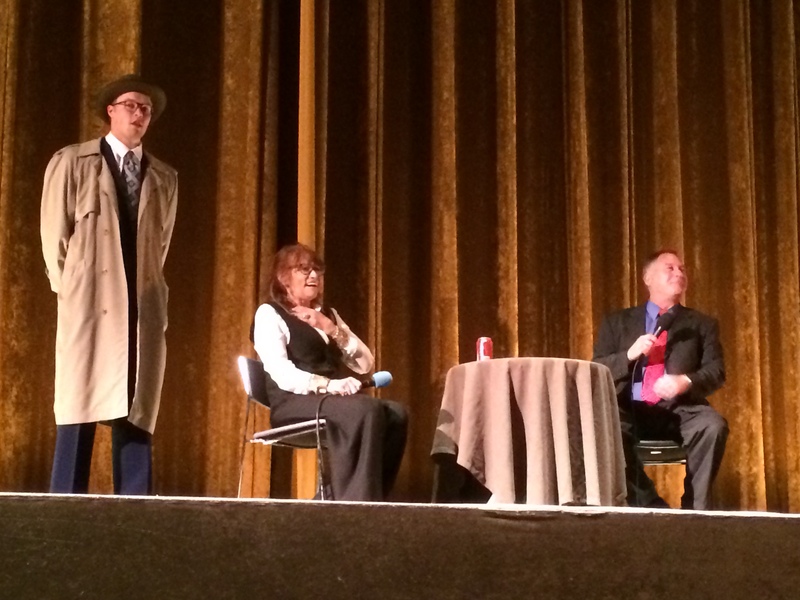 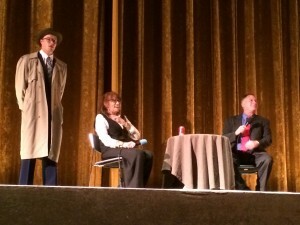 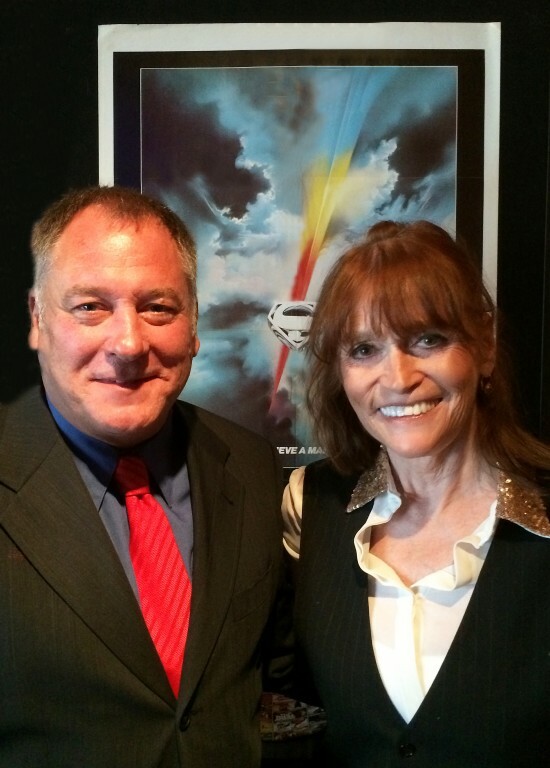 at The Astor Theatre for a special screening of SUPERMAN THE MOVIE with special guest, Canadian actress Margot Kidder who played Lois Lane in the 1978 film classic. 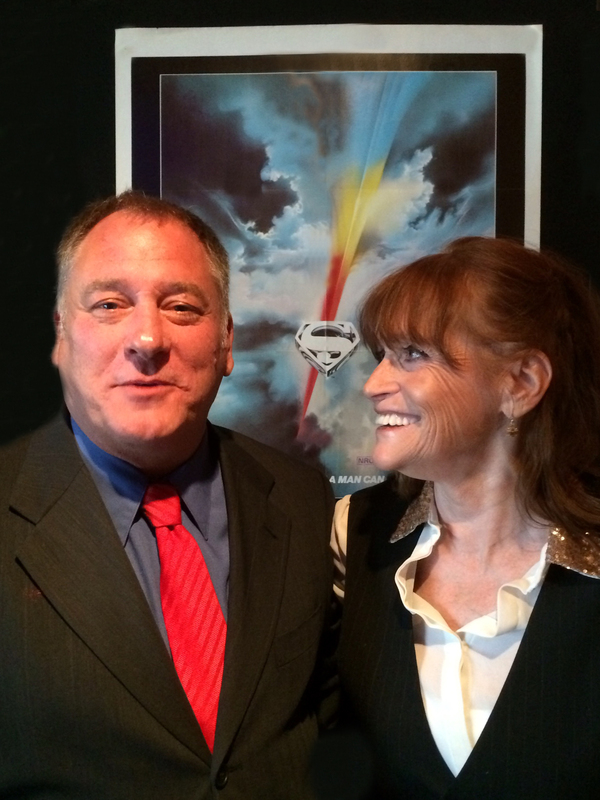 Kewley hosted the night and spent an hour in conversation with Ms Kidder before the film and then ran a Q&A with the audience.